The exercise Books A & B of “Fun with Chinese Level 2” Volume 1 is a set of supplementary materials for young children to learn Chinese. 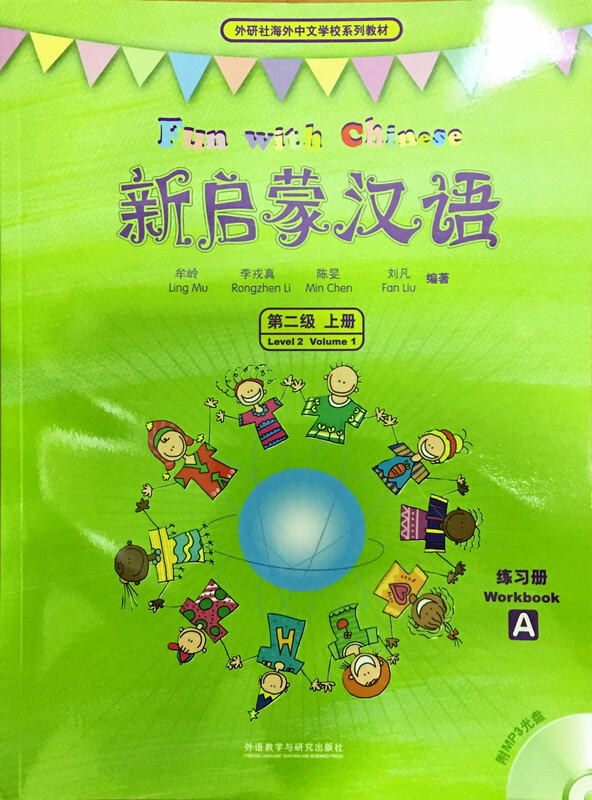 The material contains both textbook and exercise books in order to help Chinese children who grew up in the oversea countries to be able to understand the lives and cultural environment of those who live in China. This book has 6 chapters and it teaches children with the frequent used words, new vocabularies and grammar through the daily lives scenes of the Chinese children. 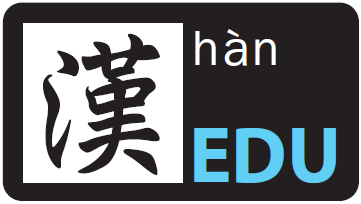 Besides, it triggers children’s interest in learning Chinese through walking into their inner world as well as using both textbook and workbooks A & B. This book is divided into four parts, which is short article comprehension, Q & A sessions, radicals as well as listening & writing part. Other than that, this book also provides vocabulary and Chinese characters writing table at the end of every essay reading. In doing so, it strengthens the children's ability to recognize the word and meanwhile make the revision at home much easier. The interactive sessions as included in both exercise books A & B also allow parents to be able to understand the world of their children better when doing revision. CD is attached in the book and hence children is able to train their Chinese listening skill, meanwhile train themselves to be more accurate in pronunciation. The selling price is RM 47 with a total of 64 pages.